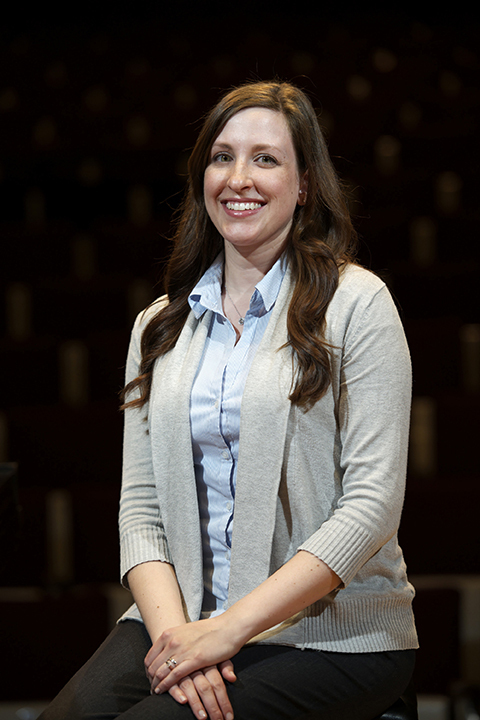 Calista Biermans Tunney has recently taken on the role of Student Services Coordinator with the Faculty of Music, University Toronto primarily assisting with admissions for both undergraduate and graduate programs. She has worked within the Student Services Department of the Faculty of Music since 2010 and is happy to be part of the team assisting prospective students as they navigate the admissions and auditions processes and ensuring a positive university experience. Her portfolio also includes administration for graduate award applications, working with the Student Ambassador Team and other student services related tasks. 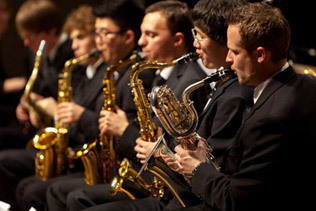 Calista holds a Bachelor of Arts in Music and Cultural Studies and Critical Theory from McMaster University and was very involved in student life participating in a variety of clubs including McMaster University Choir and McMaster Musical Theatre. These experiences opened up a path to a Certificate in Arts Administration and Cultural Management through Humber College. She has worked with other great Toronto arts organizations including the Canadian Opera Company, Soulpepper Theatre Company and Toronto Summer Music Festival. You may see Calista around at recruitment events including Fall Campus Day, and the Ontario Universities Fair.